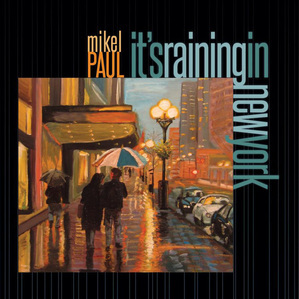 It's a wonderful time in my journey...having released "It's Raining In New York" in 2014, I'm so excited to announce our newest CD "Wanna Tell The World" which is available NOW for purchase and/or digital download in individual tune(s) or entire album format ! Again, I am blessed a second time to be surrounded by the incredible musicians that joined me on our first CD. Gerry Pineda (upright), Ty Smith (drums), Paul Kraushaar (Producer/Engineer, drums and percussion) and lastly, Mr. Paul Mazzio graced us with his flugelhorn on our newest CD.